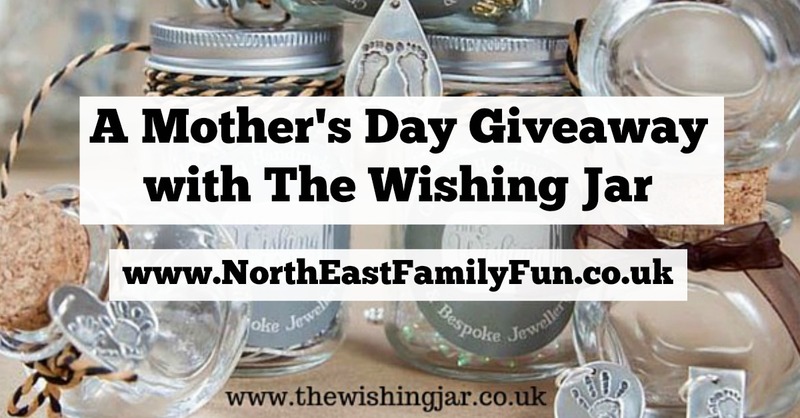 The Wishing Jar create handmade and bespoke gifts that perfectly capture a moment in time forever. There are special gifts for the whole family to enjoy, but today I am going to focus on a few of my top picks for Mother's Day. 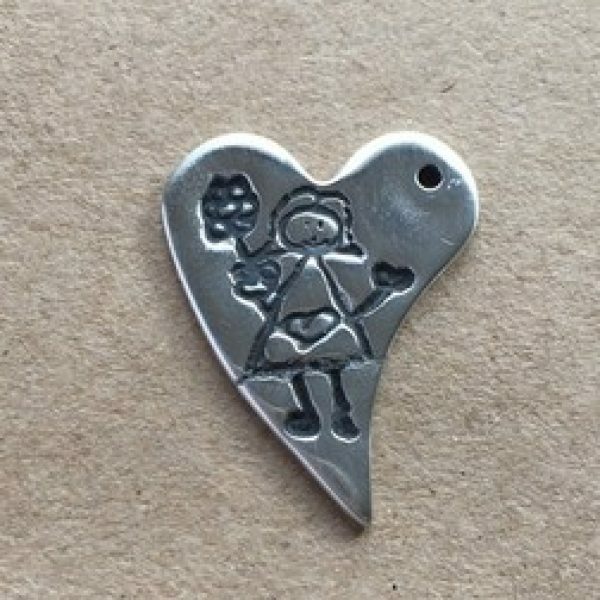 I love the idea of my children drawing a special picture and this being captured forever in a necklace charm. All jewellery is individually polished and wrapped in gorgeous gift wrap before being sent out. 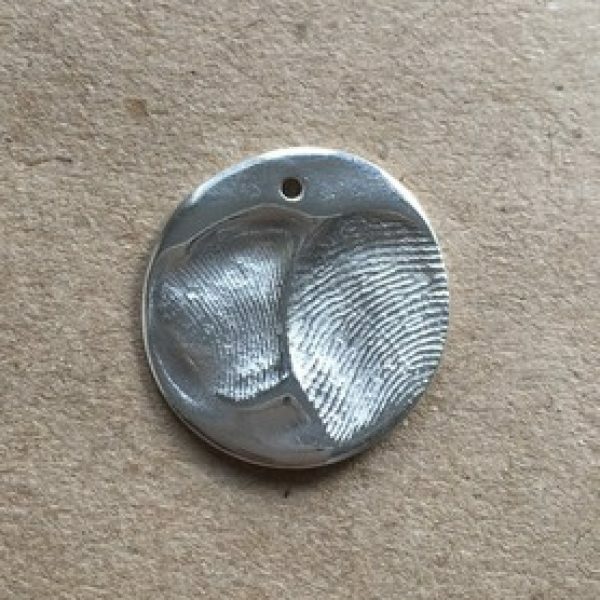 I think a fingerprint keyring makes a lovely alternative gift for mum's like me who already wear a special necklace. The keyring can be hand engraved on the reverse with a special message and will be polished and packaged to a very high standard. 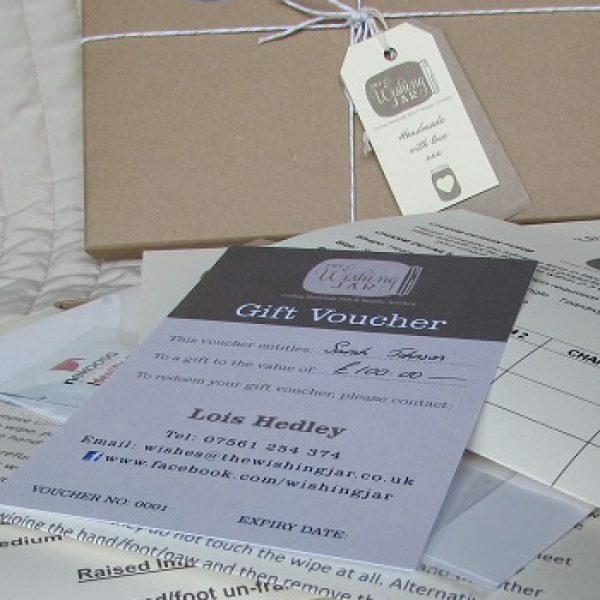 If you're not sure which gift your mum would appreciate the most, you can always select a gift voucher. They can be redeemed against anything on The Wishing Jar website where you'll find a wide range of bespoke jewellery, prints, casts and gifts. 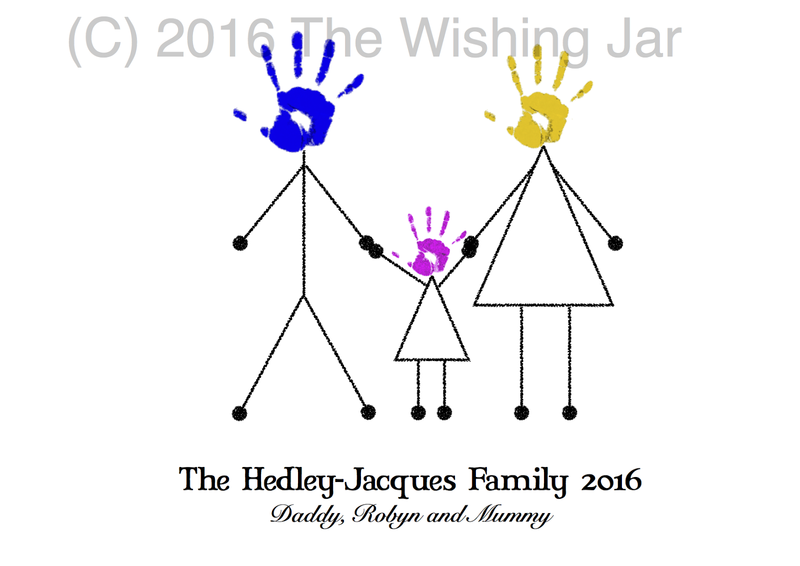 I think it would be nice to buy a voucher for a family print portrait and then you can spend the afternoon together taking prints. 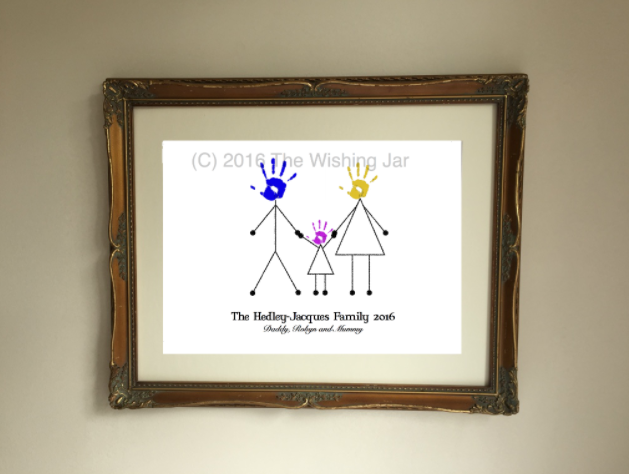 The Wishing Jar have kindly provided us with an A4 Family Print Portrait to giveaway to one lucky reader. Simply enter via the Rafflecopter giveaway below. Good luck! 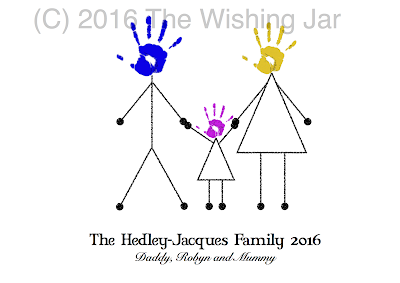 Terms & Conditions: Prize is 1 x A4 Bespoke Family Print Portrait worth £26 from The Wishing Jar. There is no alternative. No refunds will be given. There is no cash alternative. Prize can be posted to any UK Mainland address. Giveaway ends midnight 12/3/17. A winner will be selected at random from all valid entries and notified via email.